Spring rolls or often called” summer rolls” are not only good in summer but are perfect anytime of the year when you want a light,refreshing, and healthy appetizer. 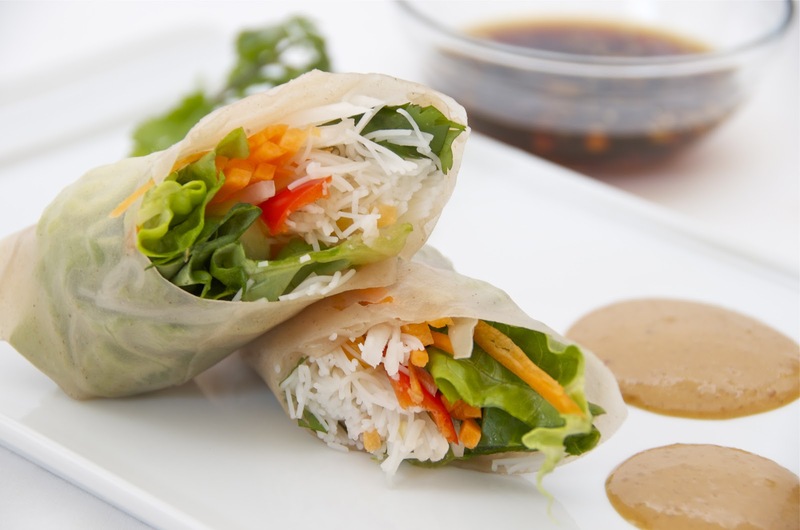 Vegetables like sweet bell peppers,carrots,daikon,cucumber,lettuce,cilantro,(mint and thai basil optional) are wrapped in paper thin rice wrappers and served with spicy peanut sauce and garlic soy sauce. *I used brown rice spring roll wrappers and brown rice noodles. 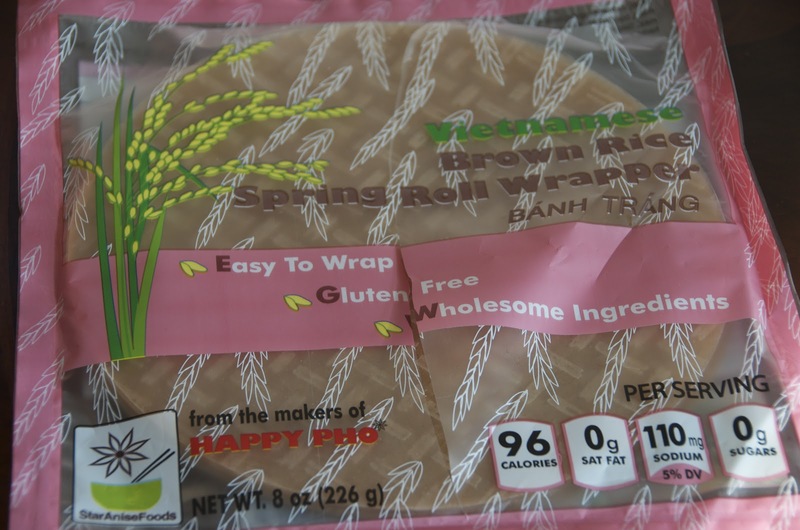 You can use original(white) rice wrappers and noodles.Brown rice noodles and wrappers are not available in every grocery store.You can find it Whole Foods. 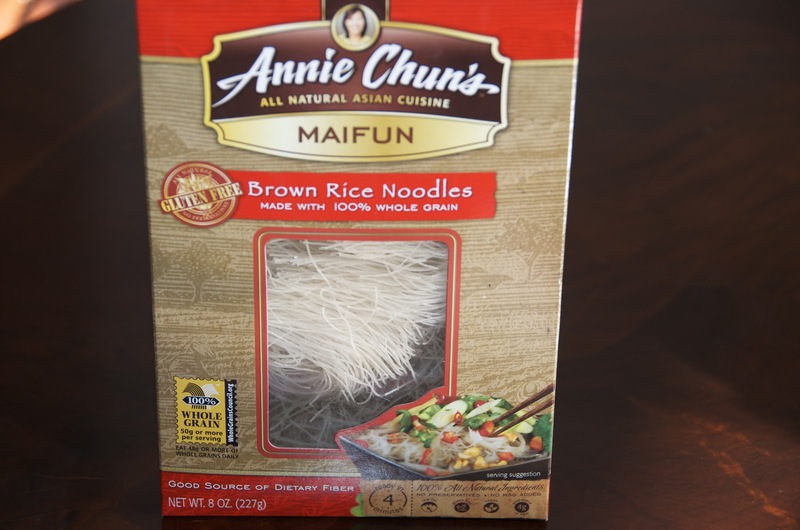 rice noodles -cooked according to package directions. 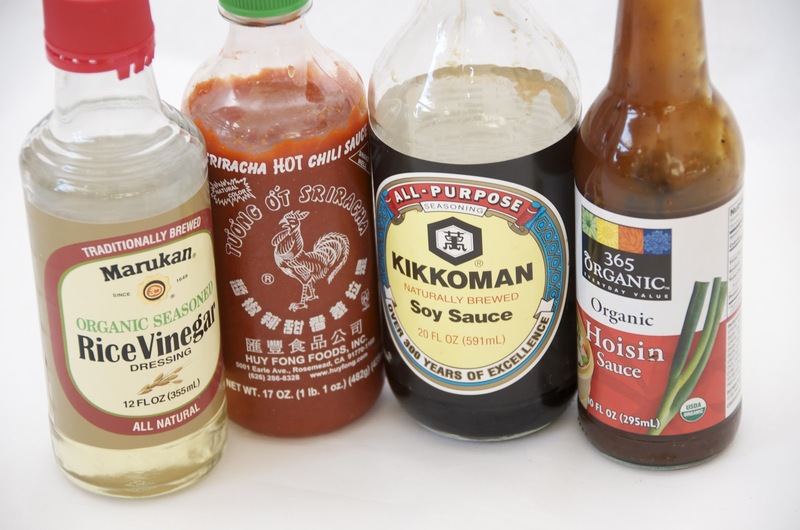 -combine all the ingredients,set aside. Add rice noodles and roll it up. Add wet paper towels to each layer. if not serving right away,cover with plastic wrap and place it in the fridge. Serve with peanut sauce and garlic soy sauce. Oh yes!!! I love these. Wow, this looks really good and healthy. Definitely have to try this recipe. Thanks for sharing. Thank you Mila.Let me know how you like.It’s really light and healthy.